I've had a bit of a stressful day so I thought I'd write a bit of a motivational post to cheer myself up. As well as any of you out there hit by the Monday vibes. I think 2015 is going to be the year for the busy. We're all going to be moving and doing. Which is great because then we'll all be able to achieve a lot more that way. However, we mustn't forget to take a moment to relax and regain focus. Sometimes it really does help to hit the refresh button. 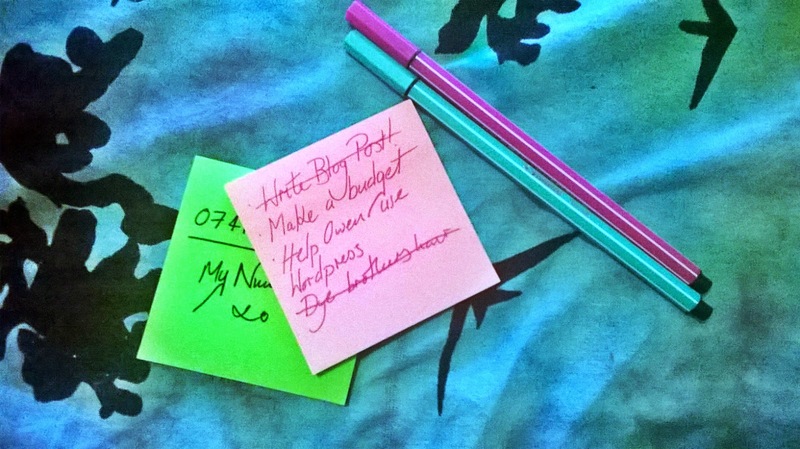 I like to write lists when things feel a bit hectic. It's a nice way to organise my thoughts. You can write lists about anything; groceries, sports cars or how many types of shoes you have in your closet. I'm also a bit of a stationary fanatic so that probably only adds to my not so cool love of lists. Whether you're a list person or more visual that's fine. I just find that sometimes the best thing to do is get your thoughts out of your head and onto something a bit more solid. After you have cleansed yourself of stressful thoughts and things you have to get done then you need to cleanse your body too. My favourite way to do this is with a bath bomb by Lush Cosmetics because we all know that bath bombs are what they do best! 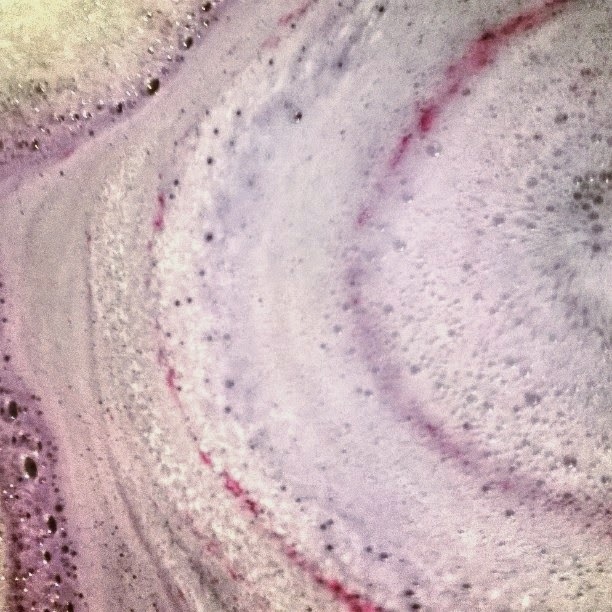 I always feel calmest when I am in the bath and it is filled with bubbles, soft scents and a sea of colours. Then I like to curl up, all soft and cosy with a hot chocolate and reach for a book or the nearest thing with netflix access and go to another world. That's the great thing about books, you can be anywhere you want to be. Which brings me onto a small announcement as I will soon be making book reviews a regular thing each time I finish another novel which I'm really looking forward to. So until next time, remember to breathe and I hope you have a good week!